Cocamide diethanolamine is a chemically modified form of coconut oil used as a thickening or foaming agent in products like shampoo, liquid soaps, body wash and bubble bath. The Oakland-based Center for Environmental Health filed a lawsuit in Alameda County Tuesday against four companies after tests found a cancer-causing chemical in personal care products. CEH bought products online and at Bay Area retailers, and found 98 products tested positive for the chemical and had no warning labels. The chemical, cocamide diethanolamine, is a chemically modified form of coconut oil. 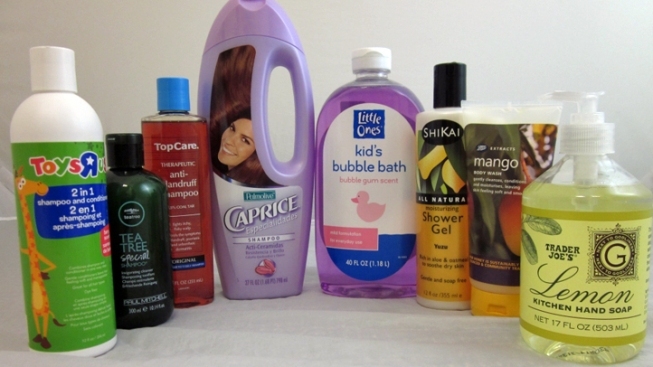 It is used as a thickening or foaming agent in products like shampoo, liquid soaps, body wash and bubble bath. Manufacturers are required to put a warning on the label on products containing the chemical. The suit asks for $2,500 for every day the companies named in the suit – which includes Walgreen’s – are in violation.